The Carroll College Talking Saints have won or shared the Northwest Forensics Conference championship for 29 consecutive years. They compete nationally and globally, with yearly travel to Canada and occasional travel places like to Oxford and Cambridge. Students regularly qualify for the national championships in debate and individual events. The Talking Saints offer scholarships in debate, speech and interpretation and welcome students without experience in fields such as pre-law and communication. The Carroll College forensics team was started in the 1940s and has witnessed many changes in the lives of students, as well as the college. Competing in debate, platform speaking, and interpretation events, the members of the Carroll College Talking Saints have consistently excelled in tournaments across the country. More importantly, participation on the team provides an opportunity to build career goals, develop interpersonal skills, and build relationships that will last a lifetime. More importantly, participation on the team provides an opportunity to build career goals, develop interpersonal skills, and build relationships that will last a lifetime. 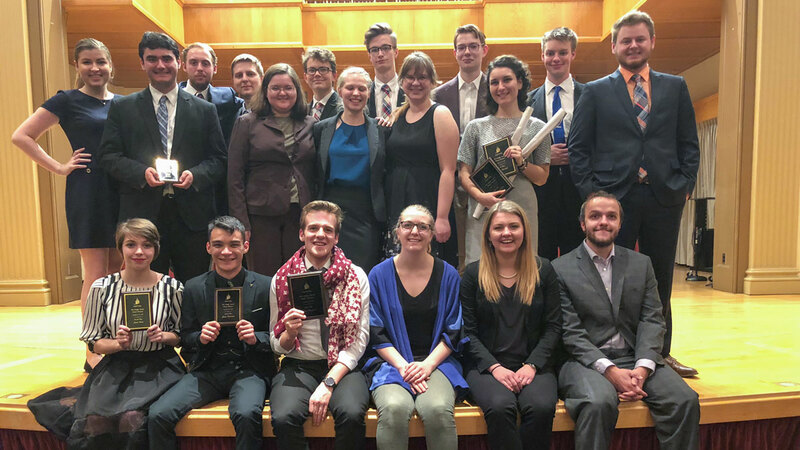 The Carroll College Forensics team competes in the Northwest Region, which is composed of the schools of Montana, Idaho, Alaska, Washington, and Oregon. During the course of the year, members of the team attend an average of ten tournaments, competing not only within the region, but on the national level as well. The Carroll College team, although directed towards success, puts many values above winning. The team members must maintain high academic standards to compete for the squad, and grades are always more important than travel. The Forensics team itself, although competitive, has developed a family orientation, allowing the team to become close to one another in times of trouble. The program is coached by Professor Brent Northup, who also heads the Communication Department at Carroll.